Bob Timberlake is an American master of the tranquil lifestyle. 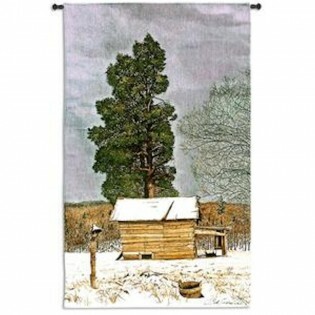 Here he takes a massive cedar tree juxtaposed with a weathered barn. 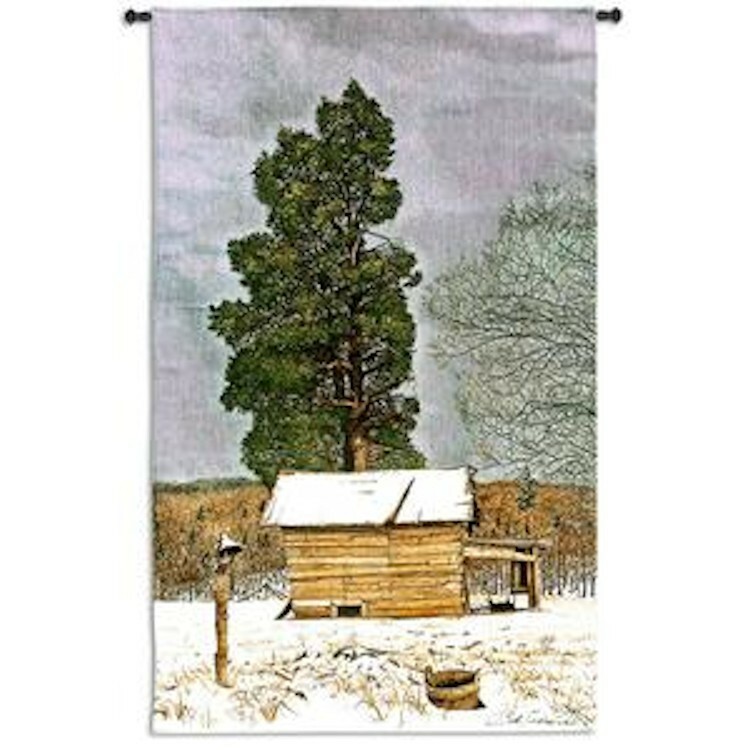 A slice of American life, the image on this Garrison's Cedar Wall Tapestry will draw you into a lifestyle that is only enhanced by the textures of the wall tapestry.